CALACA, Batangas : Calaca is a First Class Municipality of Batangas that hosts several industrial developments, such as the Calaca Power Plant, Phoenix Industrial Park, Steel Asia, Trans-Asia Oil and Energy Development Corp., Balayan Distillery, and many more. 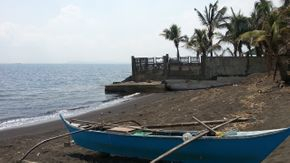 Calaca has a unique feature of having properties that have frontage along the National Highway and Balayan Bay. 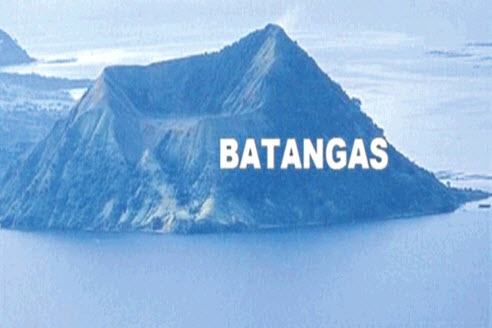 Balayan Bay is host to several ports hosted by the above industrial developments. 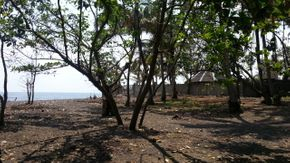 2.7+ hectare Industrial Port Lot - Talisay, Calaca. Tax Dec. 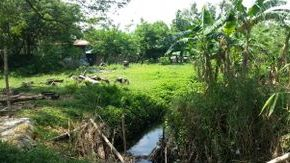 This property is located in Barangay Talisay, Calaca. 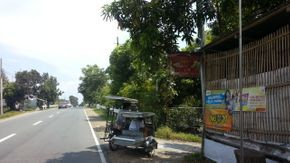 This property has a width of 50+ meters along the highway and along Balayan Bay. This lot is covered by Tax Declaration. The site has a relatively flat terrain, currently used as agricultural, but located in the Industrial Zone of Calaca, Batangas. Hydrologic survey indicates 50 meters deep waters at 200 meters from the shoreline. Ideal for an oil depot or container yard/warehouse developments. 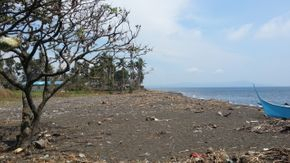 View of the left side of the property facing Balayan Bay. Dirt road going to the shoreline. Currently used as agricultural. a freshwater Creek passes thru the property. View of Balayan Bay from the Property. View of the Highway frontage of the lot. 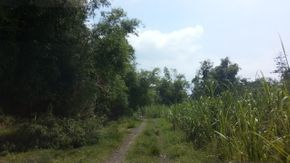 Lot Plan of 2.7 has Calaca Industrial Lot.